We have developed, financed renewable energy projects. We have also engineered, constructed off-grid and grid-connected PV power plants. 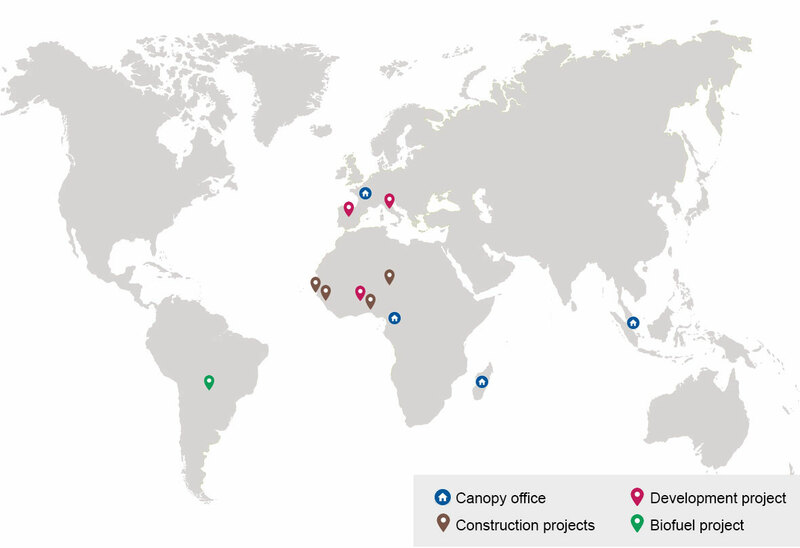 Below are a few examples of our projects accross the world.